A newly decorated, furnished modern two double bedroom apartment located in the heart of the merchant city. Set behind security gates and a communal courtyard the property comprises entrance hall with useful storage cupboards, a spacious living room with modern furnishings and dining area, a well equipped fitted kitchen with breakfast bar, two double bedrooms with fitted wardrobes and a bathroom with shower over the bath. The apartment further benefits from a secure door entry system, double glazing and gas central heating. Private parking available at extra cost. 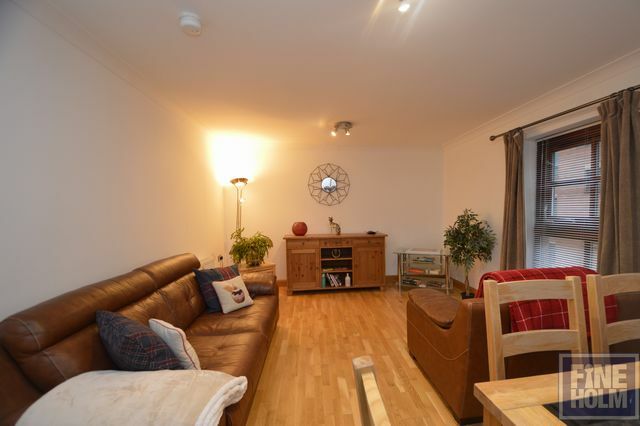 Close to all of the city's amenities including shops, bars, restaurants, George square and Strathclyde university.